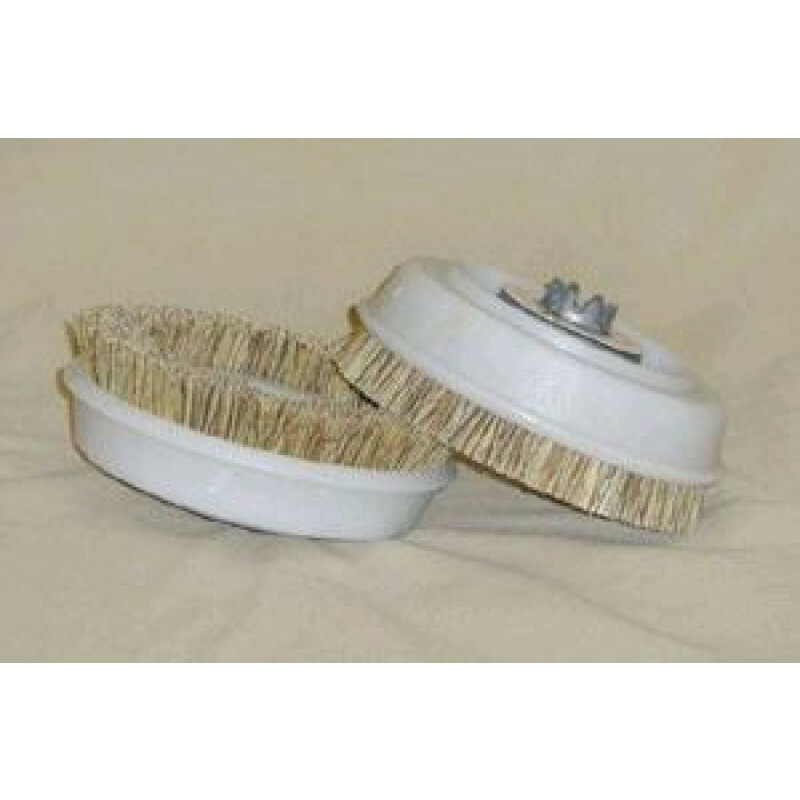 These 6" nylon hard floor scrubbing brushes are used with the Koblenz P4000 portable home carpet & floor scrubber. 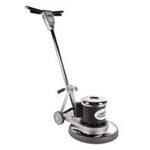 Great for scrubbing concrete, tile, and other hard floor surfaces. Please feel free to take a look at our full selection of floor scrubbing brushes for more options. Use on a vinyl floor that is embossed and is very difficult to clean. The floor now looks like it did when it was new.